Amazing location in the heart of Montclair. This renovated, sun-drenched two bedroom end-unit at The Chesapeake offers both convenience and privacy. 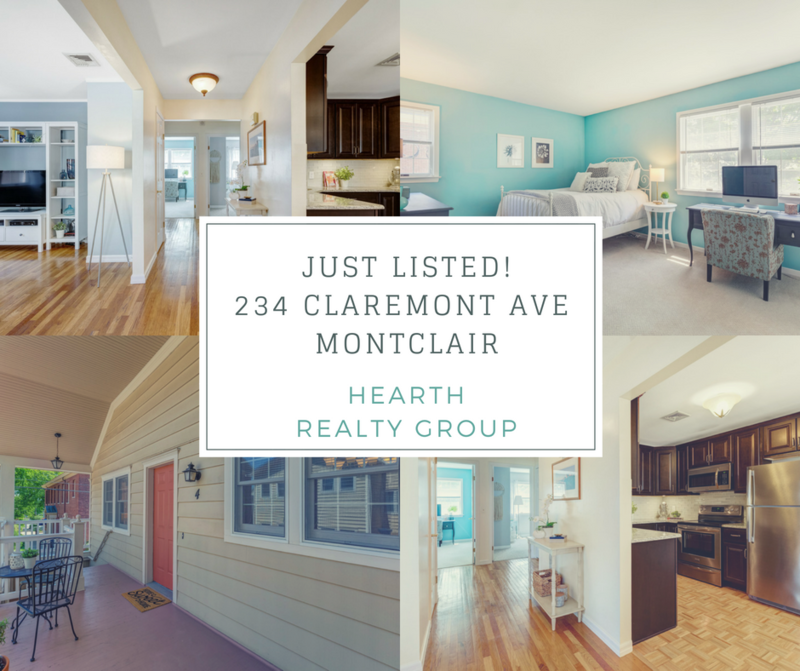 Just a short stroll to downtown, take advantage of all Montclair has to offer or enjoy a relaxing evening at home on your front porch. Featuring a large renovated eat-in kitchen with stainless steel appliances and granite counters, spacious living room, two large bedrooms, updated bathroom, laundry in unit, great closet space, and beautiful hardwood floors. Steps to NY direct trains and bus, restaurants, shops, entertainment, parks, farmers market and more. Parking for two cars plus locked storage room in building.